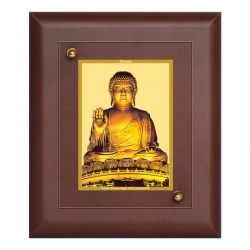 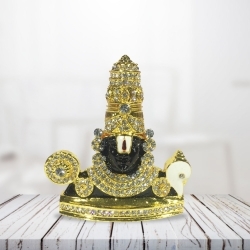 Idols: Spread a positive aura in your living home space with these heavenly and divine idols. 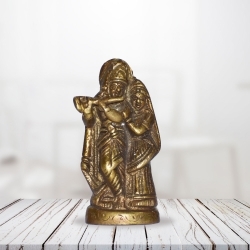 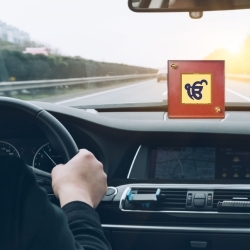 Elegantly shaped and modified to capture the essence of spirituality, these beautiful idols are a smart choice to have in any religious setting or as home decor. 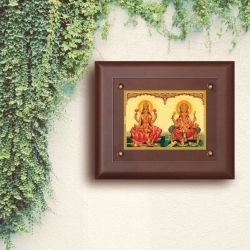 From various sizes and designs to choose from, Pujashoppe brings spirituality home! 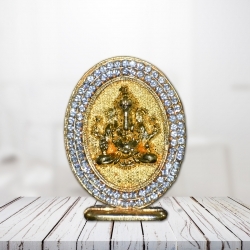 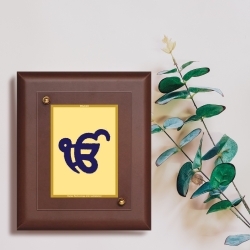 A one stop shop, for spiritual gifts online and home decor range. 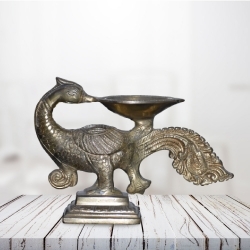 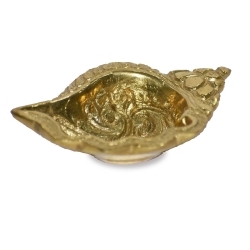 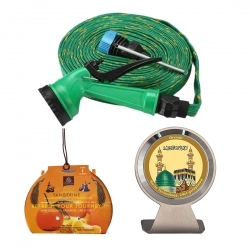 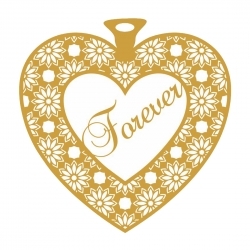 This Figurine Is Made With A High Quality Brass Metal The Product Is Remarkably Durable.